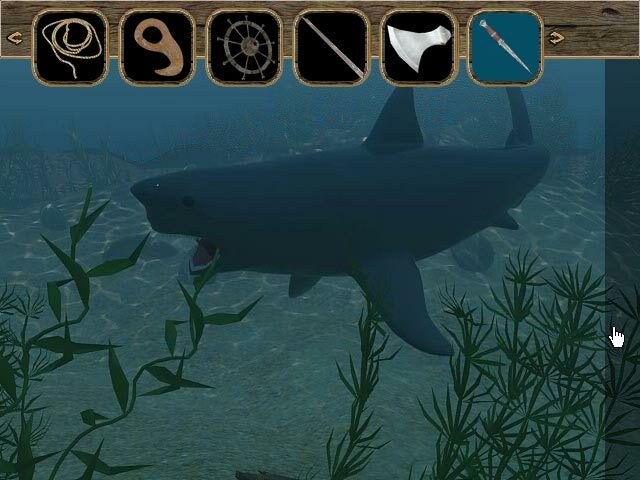 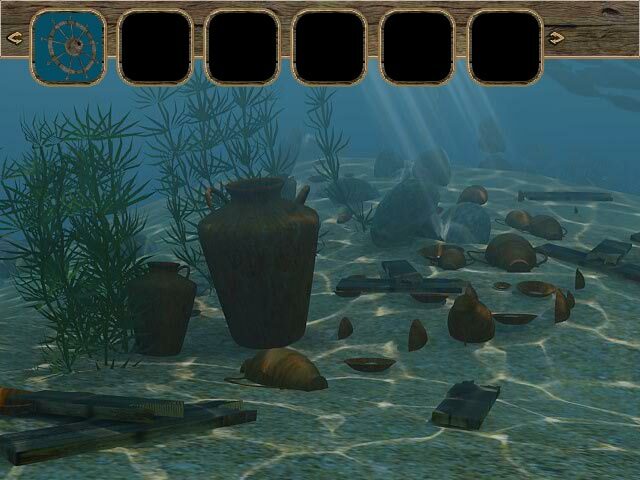 Use your wits to discover a Sunken Treasure that has been under the sea for years! 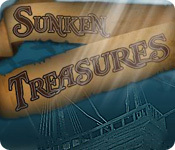 Piece together the clues and find the gold!Discover a Sunken Treasure!Use your wits to discover a Sunken Treasure that has been under the sea for years! 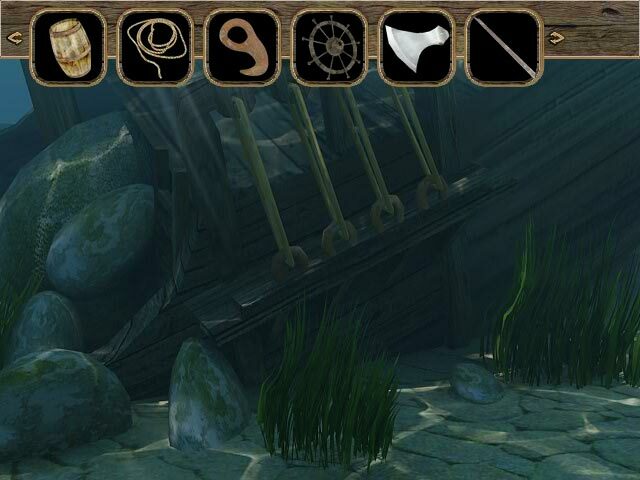 Piece together the clues and find the gold!